We are holding our 2nd annual golf tournament on Friday May 17 2019. 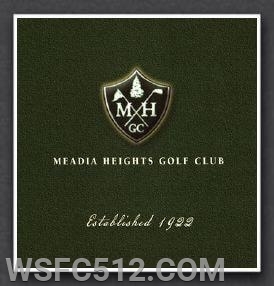 The event is being held again at Meadia Heights Golf Club. The money we raise through this event goes to our annual operating budget. Come out and enjoy a great 18 holes of golf at a private golf club. Lunch and Dinner is included in the price of event.